You did this in the home studio? 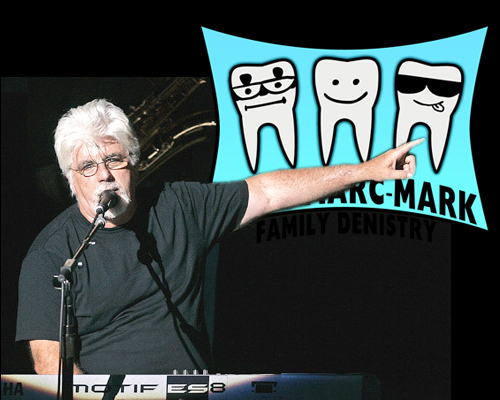 When was Michael McDonald over? Is he coming back? I would’ve cleaned up.